But it gets a little much pretty quickly. …Apple announced that its most anticipated accessory won’t actually be launching—ever. “Its most anticipated accessory”? More than AirPods, which sell in the millions? More than the Apple Watch? The Macalope supposes this is a matter of opinion, like how fans of gastrointestinal distress might say “Kentucky Fried Chicken is the best fried chicken you can buy.” Are they wrong? Well, no, not from an “I like cramping and getting the vague feeling I’ve ingested a surprising amount of rat parts per bucket” perspective. After more than a year of hype and delays, the company is killing AirPower. This is like “To Build A Fire” but instead of trying to build a fire in order to survive, Bell is inexplicably trying to make a dumb thing Apple did look like the dumbest thing anyone has ever done in the entire history of dumbness. After initially announcing the AirPower mat in September of 2017, Apple barely spoke of it until last week when the company announced it was canceled. That’s some hype cycle. Though it’s not unheard of for a company to ax a planned product, it’s rare for it to happen after a splashy public announcement. Splashy public announcements aren’t what they used to be. Apple devoted less than two minutes to its “sneak peek” of AirPower during the September 14th 2017 keynote. It did tout the mat’s ability to intelligently charge multiple devices at a time, something that is not part of the Qi standard, with Phil Schiller declaring “Our team knows how to do this.” Their team… did not. But it’s not exactly like they dropped balloons from the ceiling and handed out glossy materials and fired AirPower shirts from a cannon, either. Remember, AirPower was among the first products ever launched at Apple’s new Steve Jobs Theater. Now known as “The Den of LIES”! First of all, it wasn’t “launched.” It never launched. It was teased, yes, but a launch would imply it was actually going on sale and, as far as The Macalope knows, you cannot buy things that don’t exist. Well, other than bitcoin. Apparently the venue also makes some kind of difference. If it had been announced at Moscone Center or Yerba Buena or the Large Hadron Collider, no big deal. But it being “among the first products” to be announced at the Steve Jobs Theater… well… you can imagine the implications of that. (?) Surely Steve Jobs is staring down disapprovingly because he certainly never announced anything that was never released. The FaceTime bug was a rare privacy blunder, and the butterfly keyboard on new MacBooks is still a travesty. But none of these quite compare to being forced to kill a long-promised product right before it was supposed to launch. Wrong! We still have to live with these keyboards! That’s way worse! Somewhere Jony Ive is dreaming up even thinner keyboards that fail when an errant electron gets in the underlying tardigrade mechanism. Apple will alleviate the situation later by adding a membrane of pure neutrinos. According to Apple, AirPower was supposed to launch in 2018. The company never said it was coming this spring, people just intuited that from rumors and some admittedly obvious clues. Please see a licensed medical provider to treat your case of supposedtas. Apple’s repeated delays and near-total silence about AirPower made the fabled accessory even more popular. There’s no argument that Apple screwed up badly here. 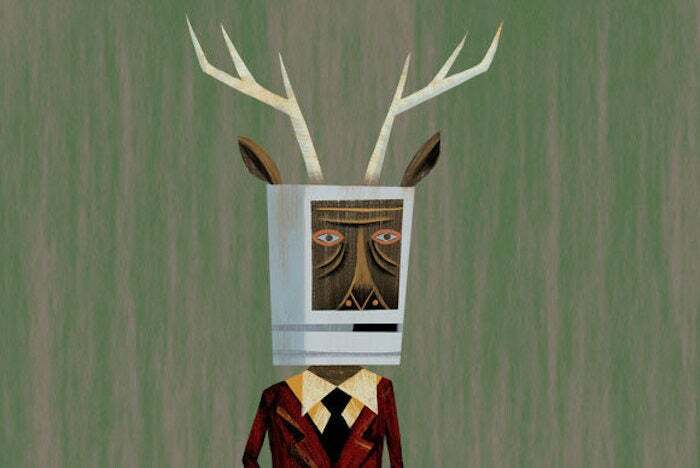 The Macalope’s not sure why the company felt to need to preview a product that clearly was vaporware. People love to talk about Apple’s “hubris” when it’s unwarranted. This is a case where it is. But it’s still not as big a deal as all this.